Before I received this I wondered, how does one review a cookbook? Then it came in the mail from Random House and I realized the question is irrelevant. Martha Stewart's Cooking School: Lessons and Recipes for the Home Cook is so much more than a cookbook! This 500 page volume is a How-To/Encyclopedia for cooking. Anything you've ever wanting to learn how to do is in here. Can't boil an egg? See Lesson 2.1. Want to make your own pate? (never going to happen, my friends) See Extra Credit: Grinding and Binding. The first section of the book is the Basics: your equipment, knives, herbs, etc. The stuff you need to know before you get started. Then the book is separated into 7 categories: Stock and Soups, Eggs, Meat, Fish and Poultry, Vegetables, Pasta, Dried Beans and Grains, and finally, Desserts. Each category is then divided into Lessons (How to Roast, How to make Tomato Sauce, etc). If you are familiar with Martha's 101's on her website, you'll have an idea of how the lessons work. Each lesson tells you about the process, what equipment and ingredients to use, and a step by step how-to. There are plenty of tips and photos of the process. After the lesson, are recipes to try out what you've learned. It's all theory until you actually pick up a spatula! So, do you think I've benefited from any the lessons yet? Yes, I did, I'm proud to say! I did Meat, Fish and Poultry: Lesson 3.1: How to Roast. I made a delicious pork tenderloin for a family get together. It was a hit. And while I still have problems with timing, patience and always overthinking everything, I think I have a handle on this one. The book is well laid out and easy to follow. There are excellent charts for quick reference; I've used the internal meat temperature one already. The photography will make you drool like Pavlov's dog. I do love a good cookbook and I'm sure that's one. Thanks for the review. I love cookbooks! I'll have to check this one out. You've convinced me to pick up the Martha Stewart book, not so much I am Legend! Creepy. I would love to get cookbooks to review - so jealous! 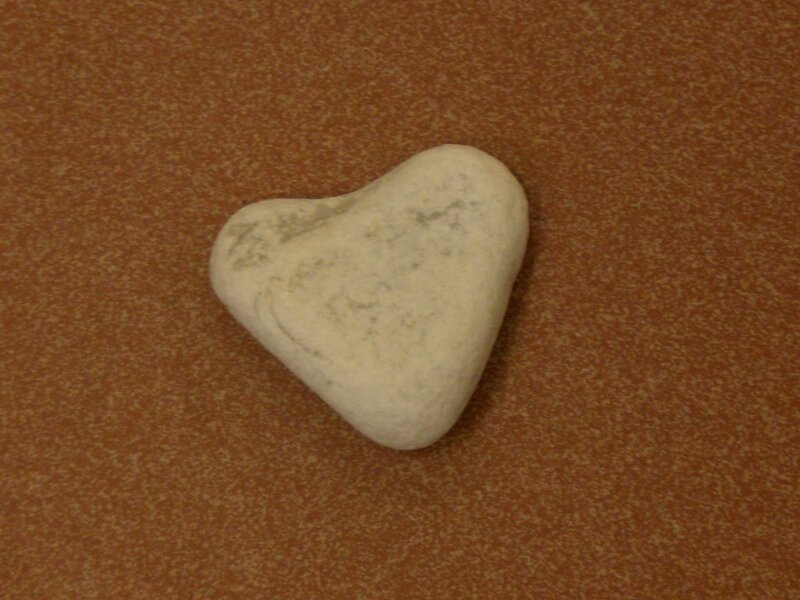 Martha Stewart sure does put out a good product - all her books are so well layed out with great pictures, etc. I'm going to check this out from the library. I'm very interested to see Ina's new book too- released tomorrow! Don't hate me but I'm not a Martha fan. I made so much fun of my husband one time when he watched the show, but then I had egg on my face, because he got a recipe for hot-cross buns from that episode that we both ended up loving. I like when cookbooks have lots of pictures and charts and explanations, so it sounds like this is a good book to keep around! Sounds like a must-have to me, thanks for the review! Tara- This is the first one I've ever gotten. Kim- That's ok but she sure knows her stuff. Bermuda, Joanna, and Nik- Thanks! 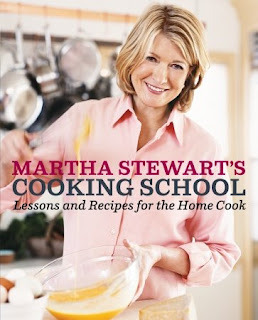 I love Martha but sadly don't own any of her cookbooks. Most of my reference books are Betty's--but I do read them like a true nerd. :) LOL. I would LOVE something like this--but I've had my eye on her baking book for quite some time. Something else to add to the Christmas wishlist! Thanks for the review--I am now itching to get into the kitchen! I wondered that too when I received a cookbook but you don't have to read the words to every recipe to have read the cookbook. If you read anything that's not a recipe and skim a few recipes to get an idea of it they are written helpfully than your good. I've reviewed a couple of cookbooks and I think they're loads of fun because they give you something new to do. You don't have to cook every single recipe to describe what you've gotten out of the book. This sounds like it would be a wonderful reference book for the kitchen!